When it comes to the New Year, I'm one of those people that truly looks forward to a fresh start. Something about our phone calendars defaulting back to January and jotting down a new year when writing the date, gives me a sense of endless possibilities and new hope; especially after a year like 2016. I will admit, I'm also one of those "New Year's resolutions" type of humans. No, not the "new year, new me" kind of gal. But, like the planner that I am, I like to set realistic goals for myself to accomplish in the new year; ways to continue bettering myself if you will. Some are professional and others are personal. One that never leaves the list is leading a healthier lifestyle. Personally that entails sticking to a "better for you" nutrition regime and staying active. It may seem silly but, sometimes all we need to feel motivated to move our booties is cute workout clothes to look forward to. This is exactly what Houston-based brand DIY stands behind. 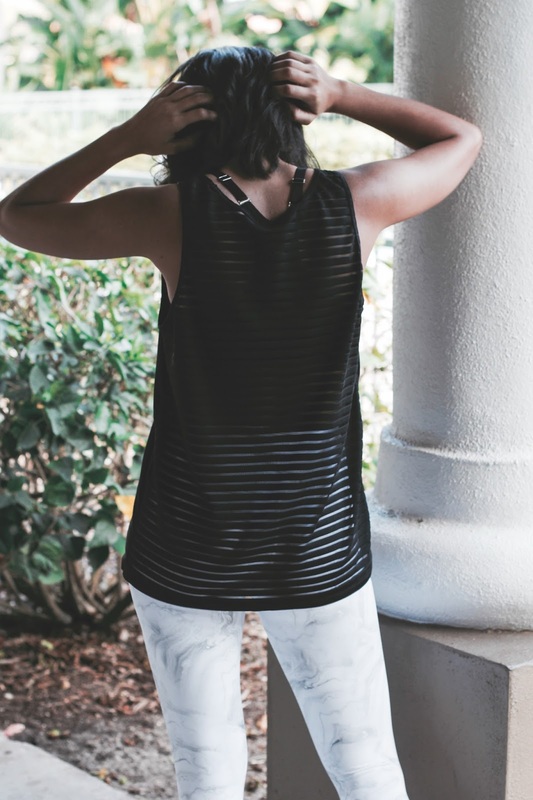 Designed and made in the US of A, DYI offers fabulously fictional athletic wear that will make you want to jump on a treadmill pronto. 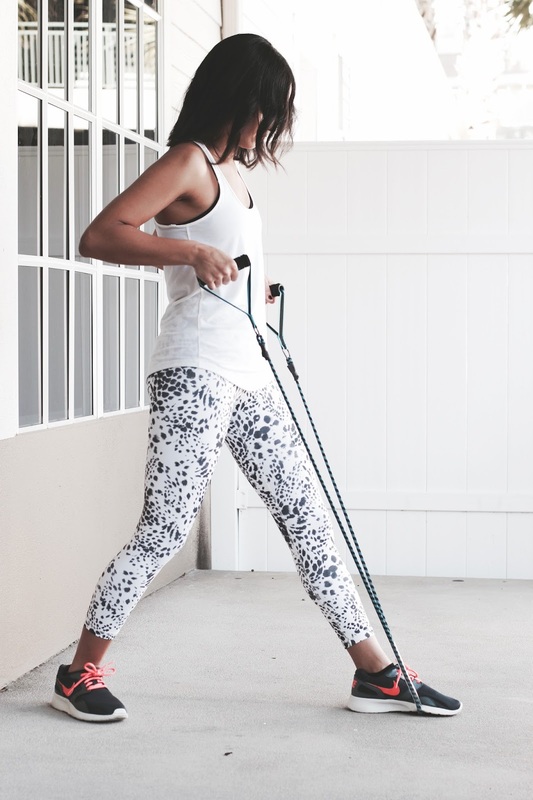 Fitness guru and founder, Leslie Denby, wanted to help women break boundaries through exercising, which inspired her to create Define Your Inspiration. What do you guys think? Does your workout gear shift your perception of actually hitting the gym? Reading this and seeing these pictures, I need to add working out as part of my new year to do list. This sporty outfit sounds perfect! Always a good resolution to workout! 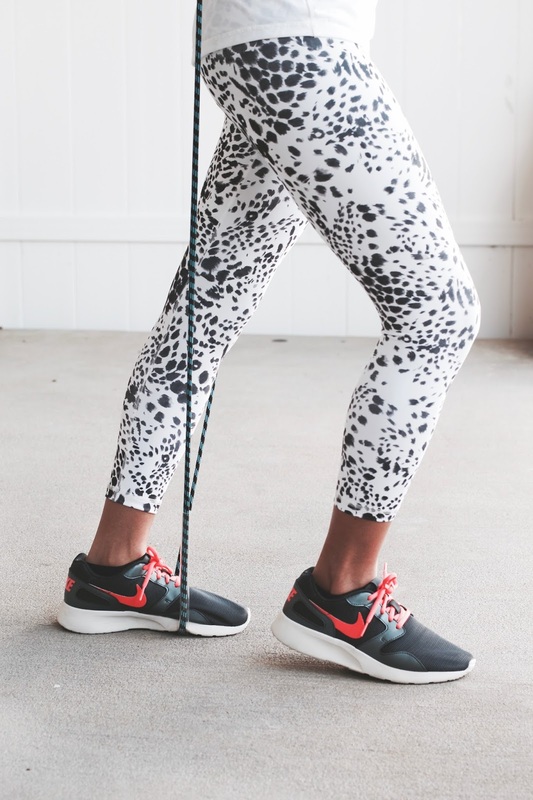 This workout gear looks amazing! Totally feel that. Same goes for me! Girl, I'm all about realistic goal-setting! And absolutely, the right gym clothes definitely motivate me to work out! YES! Glad to know I'm not alone! Thanks Jessi. My personal fave too. This was such a great post. I agree with everything you said especially the whole planning and not necessarily becoming a new person because of a new year. 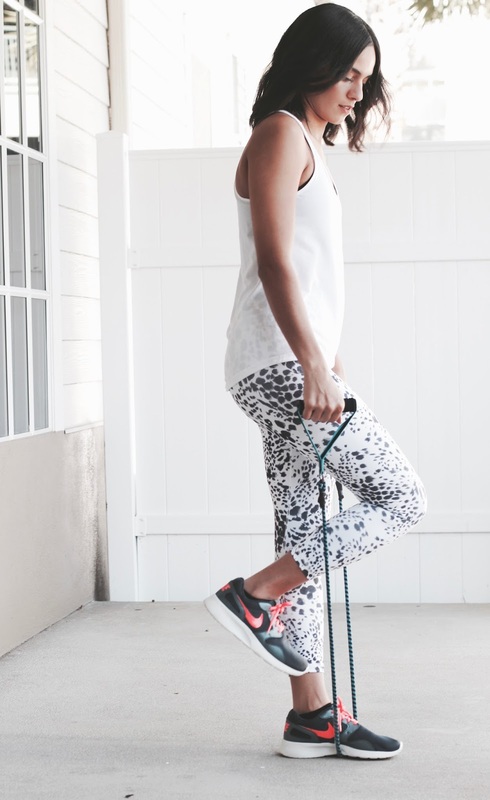 Awesome work out gear! 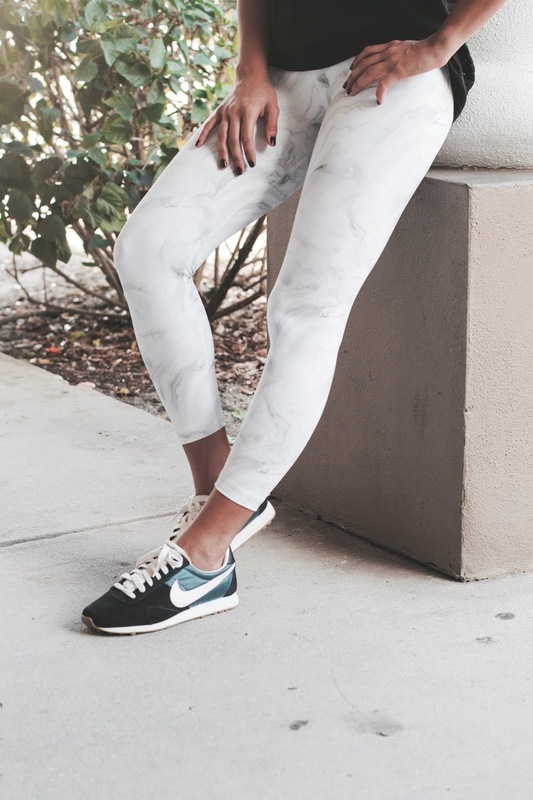 The marble leggings are my fave!